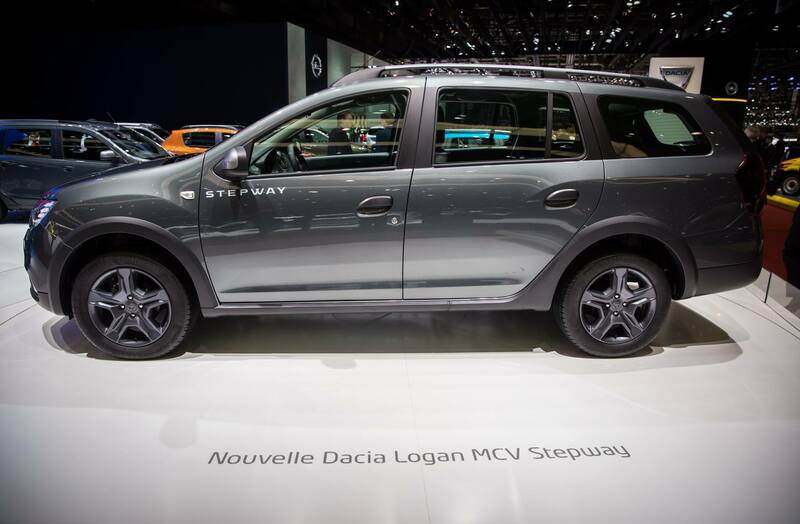 As previously announced, Dacia presented yesterday the new Logan MCV Stepway in Geneve, in one of the biggest Motor Shows in Europe. 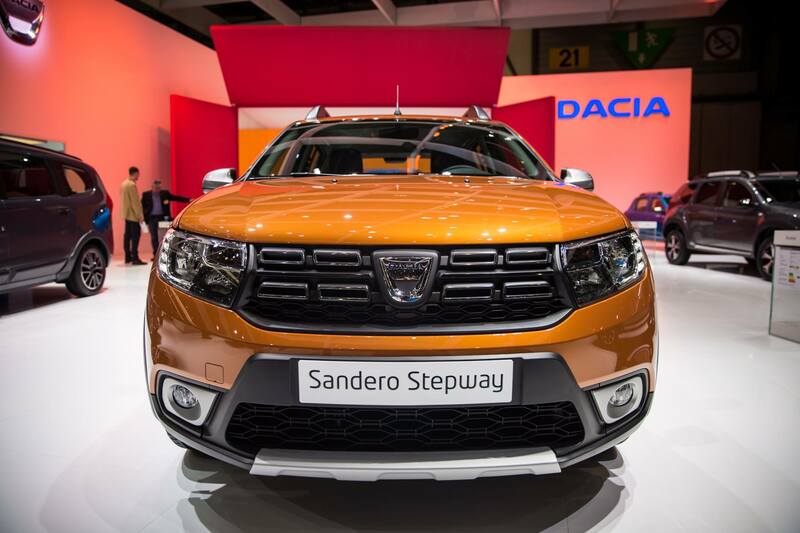 A new limited edition for Duster and for all Stepway models was also unveiled. Inspired by the Sandero Stepway success, which represents 60% from all Sandero models sold, the new Logan MCV Stepway is a new bet that Dacia is making this year. 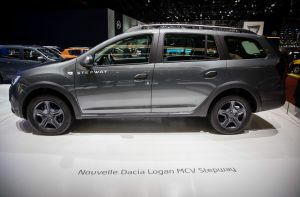 The Logan MCV Stepway has an increased ground clearance and some aesthetic changes both on the exterior and on the interior. 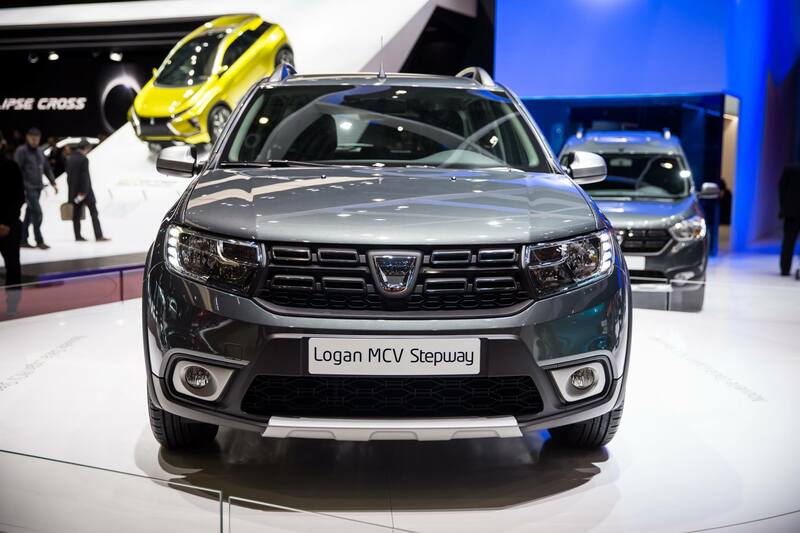 The new front grille, LED lights, side stickers, and redesigned front and back bumper alongside with a new four-spoke wheel are the most important updates that Logan MCV has received. 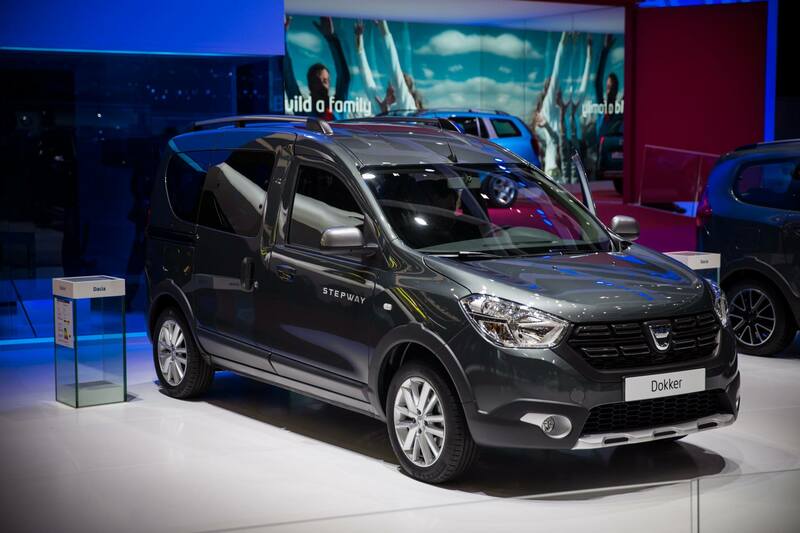 The Stepway model is expected to be available for orders from this summer and will have a price with 1000 euros more than a basic model. 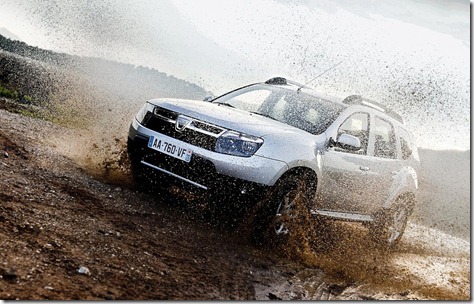 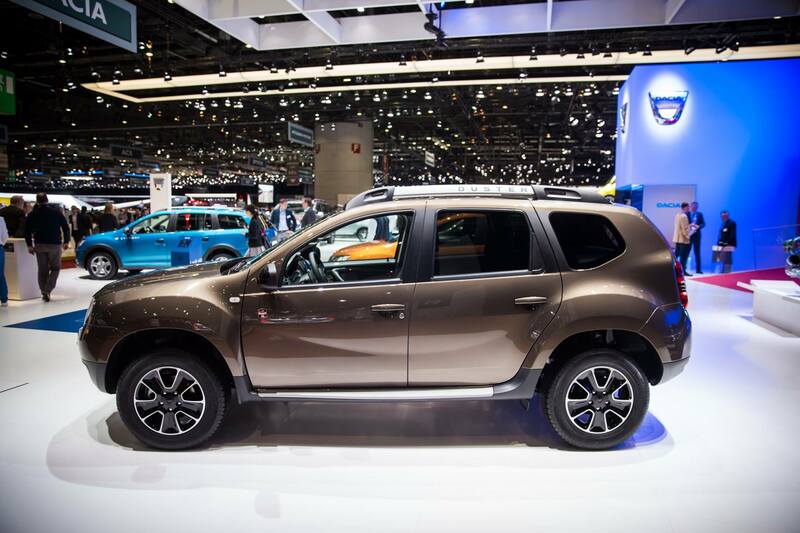 Dacia also presented a limited edition called Summit for the Duster and all the Stepway models. 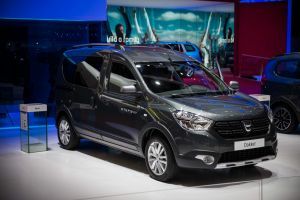 All the models will have a new grey colour, new alloy wheels and Prestige trim specs like Media Nav and cruise control. The Sandero Stepway is the only model that has received a different colour: orange. 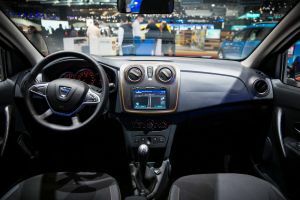 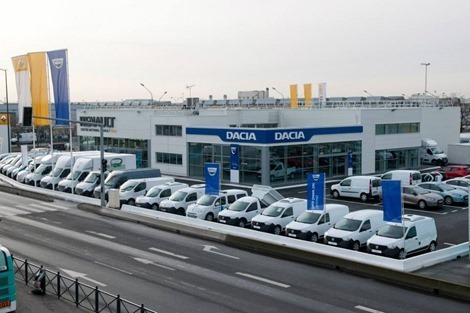 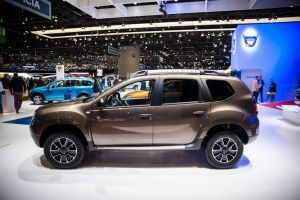 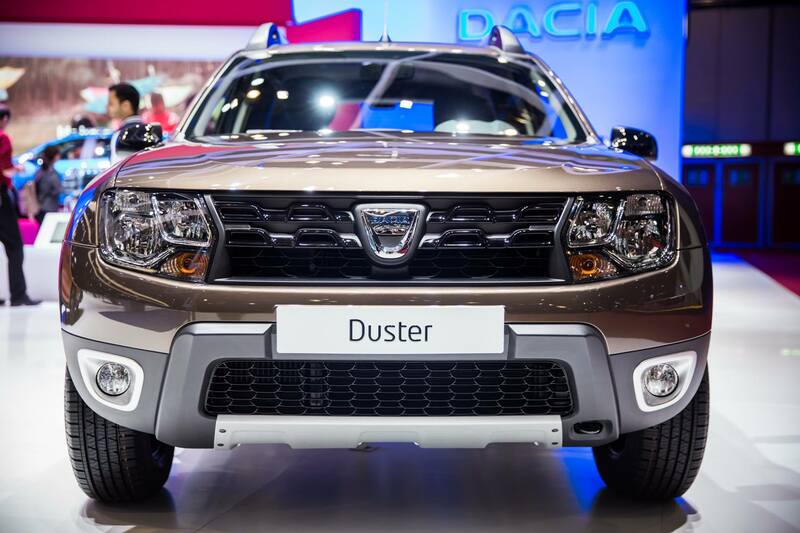 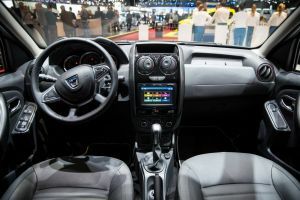 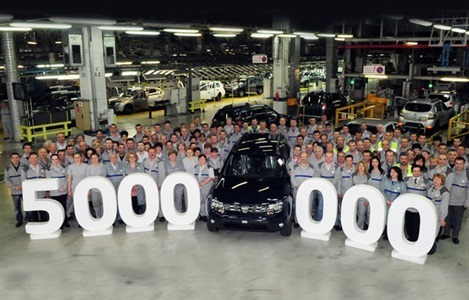 The Dacia officials didn’t announce the availability of the new limited edition, but we expect to find the models in the showrooms in a couple of months.